We understand the demands of business and we provide fast, reliable and reasonably priced business hardware. We are highly confident in the reliability and performance of our network and to back this up we sell the reliable and proven technology hardware to make it work. 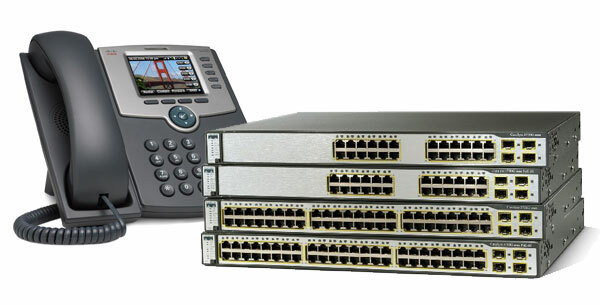 Our equipment includes Cisco hardware and wireless access point routers.